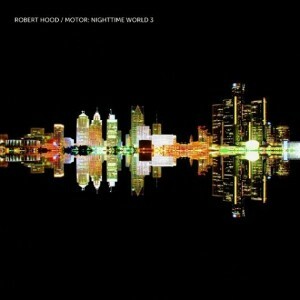 Minimal experimental breaky yet techy elements are found within Robert Hood’s newest release. Ambient downtempo sequences have production value for the spaced out audience. Scattered percussion and acid tweaks can be found as well. Groove finally hits with the track “Torque One” which shows minimal promise. There is no question that Mr. Hood takes his studio time seriously. He utilizes certain sounds that are average at best. Some tracks are overly drawn out with others that lack inspiration although as mentioned there is a sound for everyone out there. The highlight if that’s what you want to call it is the title track “Motor City” which has more of a techno feel. I give props to all producers that spend time creating in any environment but this album was not for me.